Asphalt Roofing, also commonly called Low-Slope Roofing, is a long lasting, affordable, and durable solution for your commercial roofing needs. 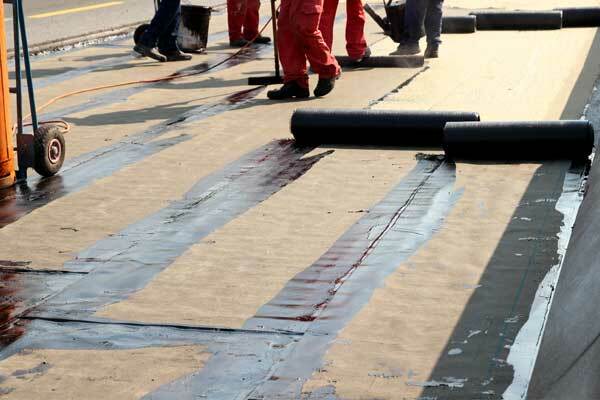 Fat Matt Roofing’s Commercial Roofing Specialists can help with a variety of Asphalt Roofing needs. 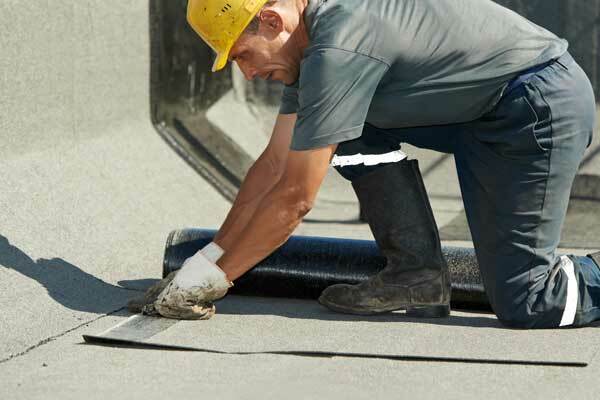 Call Fat Matt Roofing at (855) YO-FAT-MATT to schedule a consultation with a Commercial Roofing Specialist and receive a free estimate on Asphalt Roof installation or repair.